Drexel Town Square is Oak Creek’s newest retail, commercial, residential and civic development, on the corner of Drexel and Howell Avenues, with much of the development completed or soon to be completed. 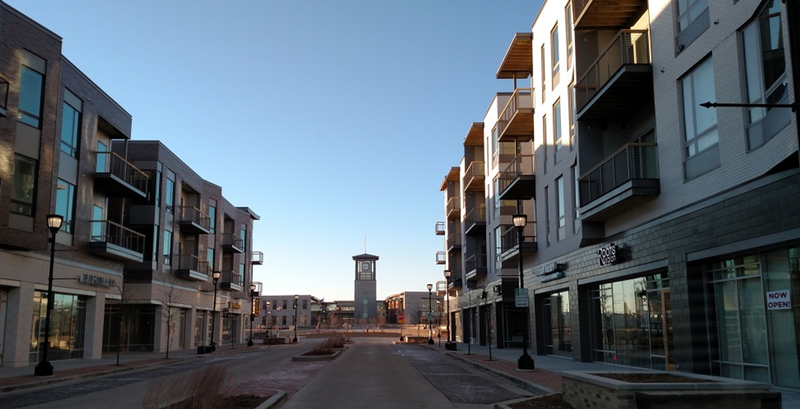 Reminiscent of a traditional downtown, the new development includes a real Main Street – Oak Creek’s first – with a new City Hall and Library conveniently located on town square, which is surrounded by retail stores, restaurants, shops, businesses and apartments. All of this, with lots of open spaces, walkways and charming amenities like a splash pad, ice rink and a soon to come farmer’s market. It’s not just like downtown. It is downtown.